All Service. All Glass. All Year Long. 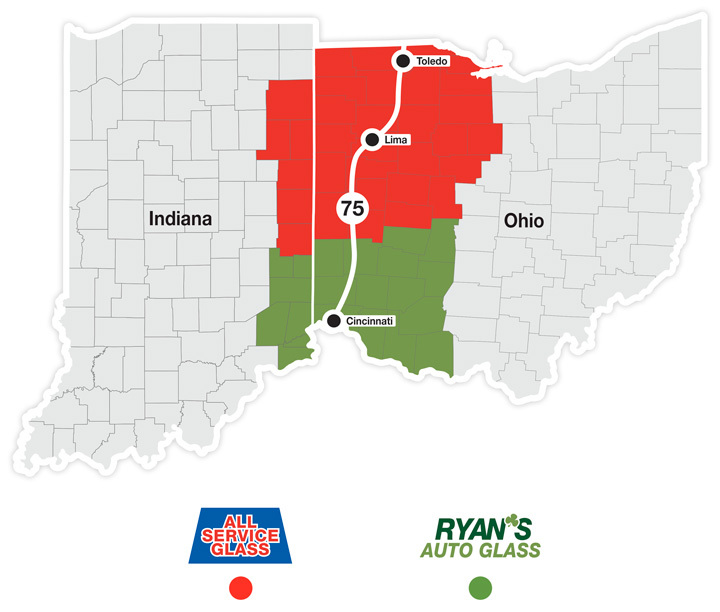 For over 25 years, Ryan's Auto Glass has been a family-owned, locally operated company. Ryan's Auto Glass uses OEM quality products, along with certified trained technicians who deliver 100% customer satisfaction. We believe in safety first. By using the proper glass, combined with industry-certified installation, Ryan's Auto Glass provides a no-leak warranty for as long as you own your car. We come to you! 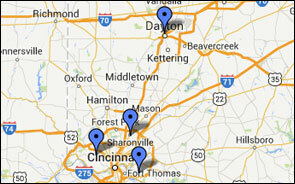 Mobile service to your home or place of business. Fill out or service form and a representative will contact you shortly.